Coachella 2019 is almost upon us.  Although it’s widely regarded as the biggest music and arts festival in the world, it’s also the place where fashion and beauty trends are born – flower crowns anyone? This year Huda Kattan, you may have heard of her, million-dollar makeup empire and beauty uber-famous blogger, has shared makeup tips and trends that will slay in the desert. 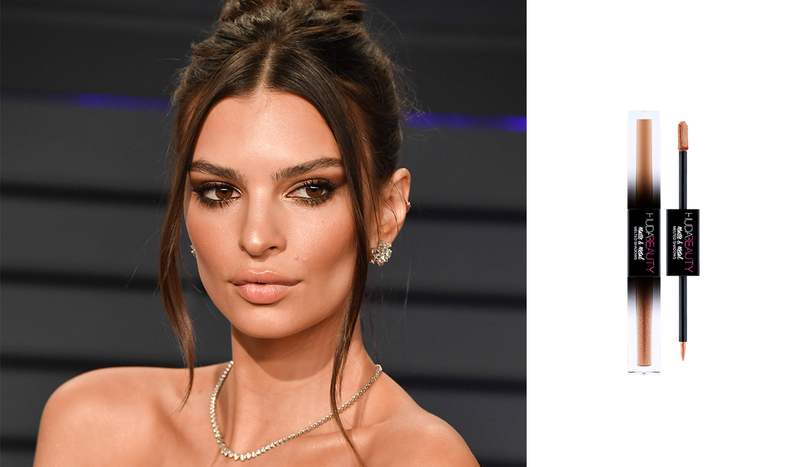 If you’re going, have fun, we hate you, otherwise channel these looks, as-seen-on-celebs, for your next glam night out. 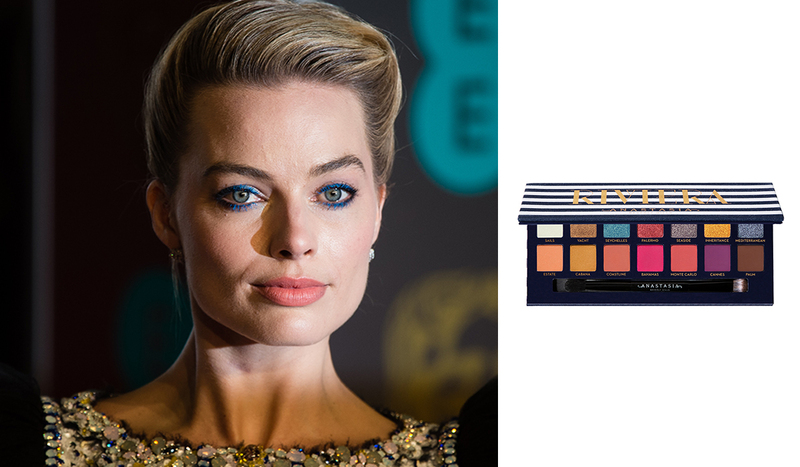 For this look “inspired by the vivid wash of colours at festival sunsets,” Kattan suggests painting an ombre wash on lids. The best news? “Burnt orange and dusty pinks are so gorgeous on every skin tone,” as they play up golden tones and rosy tones equally, Huda says. Start with the lighter shades closest to lash lines, depending on hues as you work to just above the crease. Add touches of glimmer to high points of the face like lids and tops of cheekbones with opalescent powder “for an ethereal glow,” says Huda. 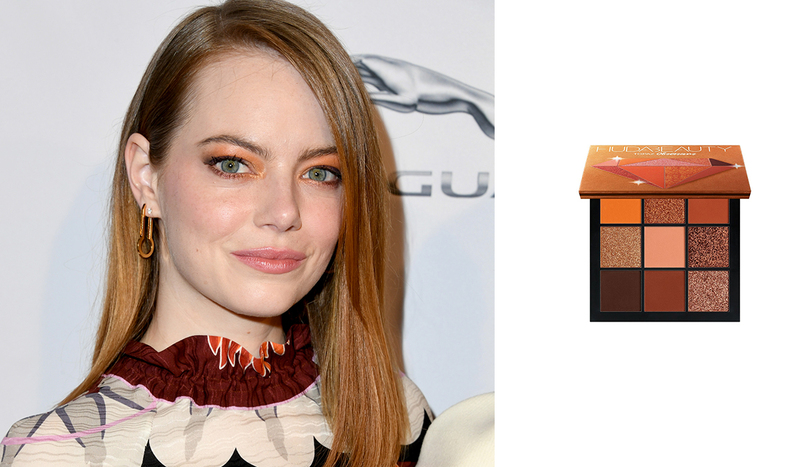 On eyes, light-reflecting shimmer adds a unique “pop of colour.” But don’t stop at the face! “Apply it to your shoulders for a frosted touch.” It’ll really stand out” as it’s so different!” Huda says. The fastest way to look on trend this season: Purple-pink highlighter adds radiance in a “totally fresh way,” Huda advises. 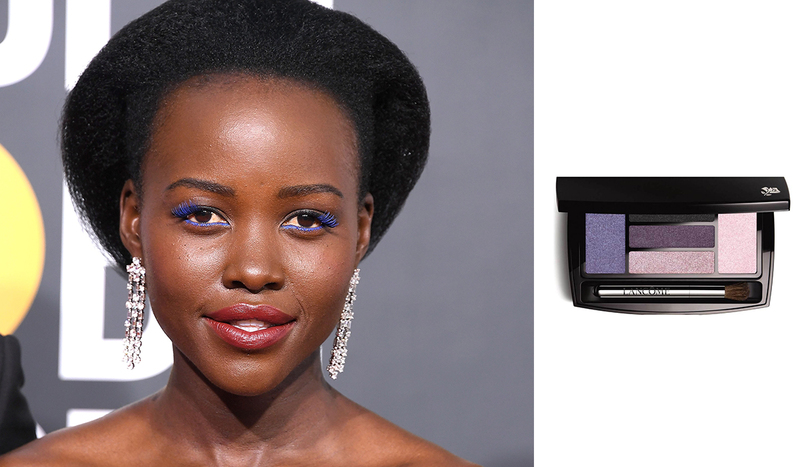 Swipe colour across cheeks, as Lupita did, in the centre of lids and even on collarbones. 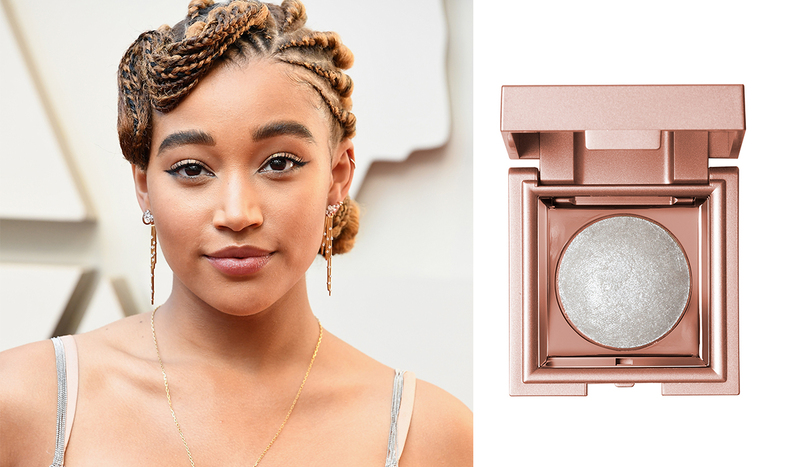 And don’t be afraid to let your eyeshadow do double duty as pigment that can be used anywhere – “now it’s the time to be creative,” the pro says. Feeling the blues! 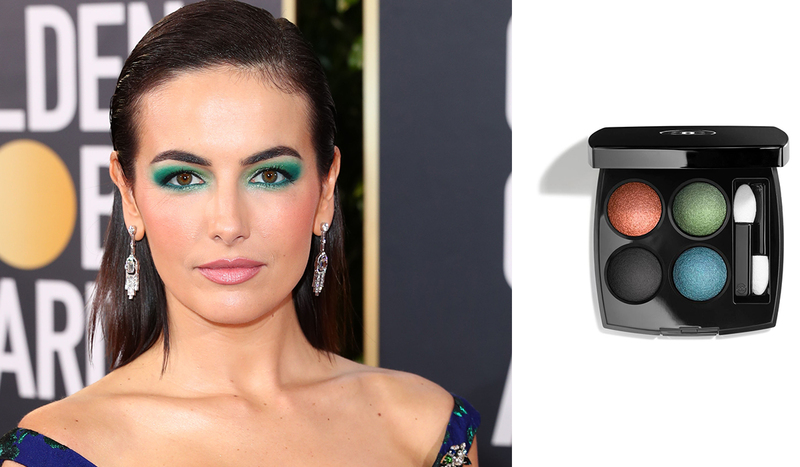 Smoky turquoise and sea green lids with some “serious lashes” instantly create the sea-princess vibes seen on Camilla Belle. If a full eye wrap is too much for you, work the trend in a subtle way: Line just the lower lash line in an aquatic hue and smoke it out. “It’s a really fun, young, modern take on a classic,” Huda says. Foxy Bronze does it for me -what a lovely look.